Are Religious People Really Happier? People who have a relationship with God were never promised that life would be easy. But are religious people happier? That seems to be the conclusion drawn from a new global study from the Pew Research Center. 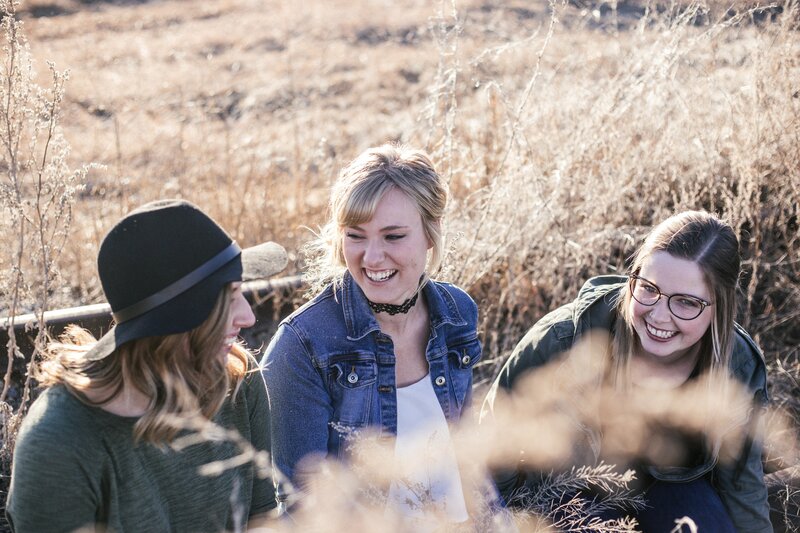 Sam Rohrer, president of the American Pastors Network, says there’s a key to why Christians might report they are “happy,” even in the midst of trials and tribulations—and that is the promise of peace from Christ Jesus. Pew also asked questions for the survey regarding health, joining groups, organizations, charities and clubs, and voting habits. Read the full survey here. Each week, Stand in the Gap TV brings clarity to cultural confusion and makes sense of the nonsense around us. Stand in the Gap TV focuses on root problems and applies Biblical principles so God’s people can know the truth. The program airs on several networks, including WBPH in Philadelphia, VCY-TV in Milwaukee, WLYH Lighthouse TV 49 and Upliftv nationally. Co-hosts Sam Rohrer and pastor Isaac Crockett welcome expert guests to lend insight into a variety of topics. Learn more about the show and watch past programs here. Sam Rohrer was interviewed on Crosstalk America to discuss the egregious legislation recently passed in New York that allows abortion up to the day of delivery. This week we continue looking at the seven specific sins of the nation of Israel that King Solomon identified in 2 Chronicles 6, that would bring God’s judgment unless there was repentance. Sin # 6 is “abuse of immigrants.” Is America guilty of this same sin? Are you?For a 60-second investment of your time, and a 5-second Facebook post or Tweet, you will help your friends consider this vital question: Do you realize that abuse of immigrants can bring God’s judgment on a nation? Be sure to visit our website each day to check out a new Stand in the Gap Minute (SIGM) program. Listen to this thought-provoking clip here. American Pastors Network! We thank you for your partnership as the Lord has blessed our growth. Please consider a financial gift to continue the great strides APN has been able to make with God’s guidance over the past 5 years. 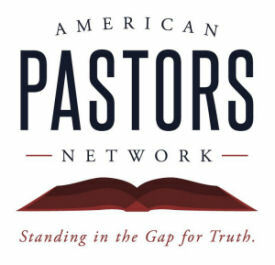 Donate to the American Pastors Network Today! Stand in the Gap Today is a daily one-hour radio program (airing on over 400 stations Monday through Friday, some live from 12-1 p.m. ET) that addresses current cultural and moral issues from a constitutional and biblical perspective, provides tools to respond to attacks against faith in culture, and encourages Christians to “stand in the gap for truth.” Join hosts Sam Rohrer, Gary Dull and Dave Kistler, who offer solutions to today’s tough issues. To listen, click here. Sam Rohrer. 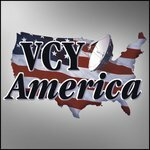 The program airs on more than 415 stations, including the American Family Radio, Bott and VCY networks (find a station). 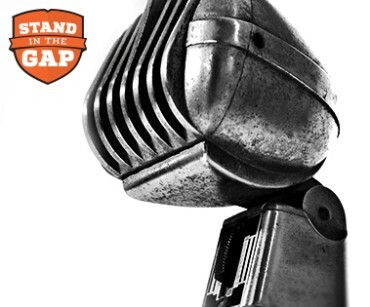 To listen to Stand in the Gap Minute, click here. Stand in the Gap Weekend incorporates the best segments and most thought-provoking guests from Stand in the Gap Today from the past week. This one-hour radio program airs on more than 240 stations (find a station here). Listen to Stand in the Gap Weekend here. 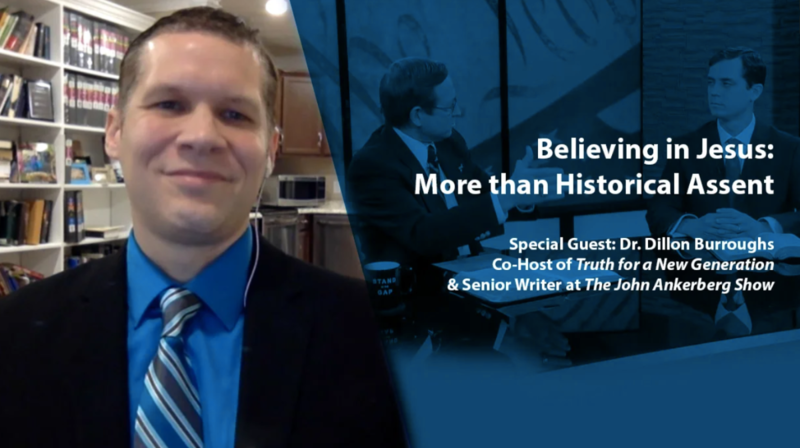 Our Stand in the Gap programs present you with timely insight on today’s current events through the lens of a constitutional and biblical worldview. You can now subscribe through iTunes, Google Play or TuneIn to hear truth everyday. Do you know someone who would be interested in this newsletter? Forward to a friend! But make sure to delete the “unsubscribe” section so that you continue to receive eNews from American Pastors Network in the future.